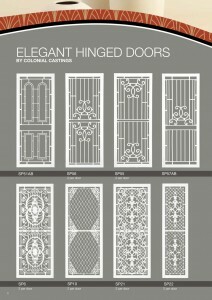 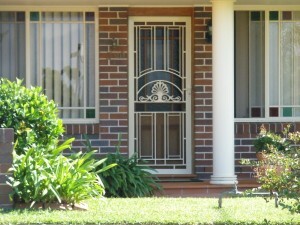 Colonial Castings have been making the highest quality aluminium safety screen panels which we use to make our elegant, decorative safety doors. 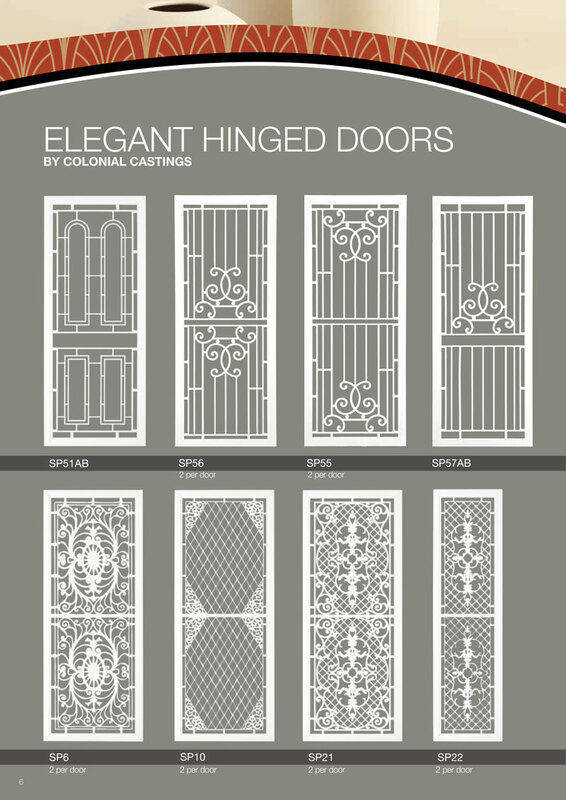 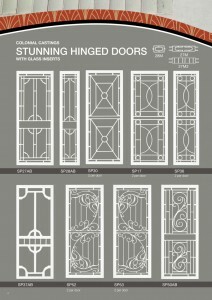 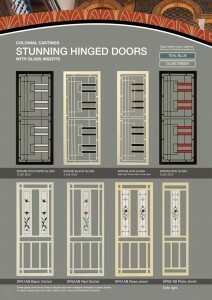 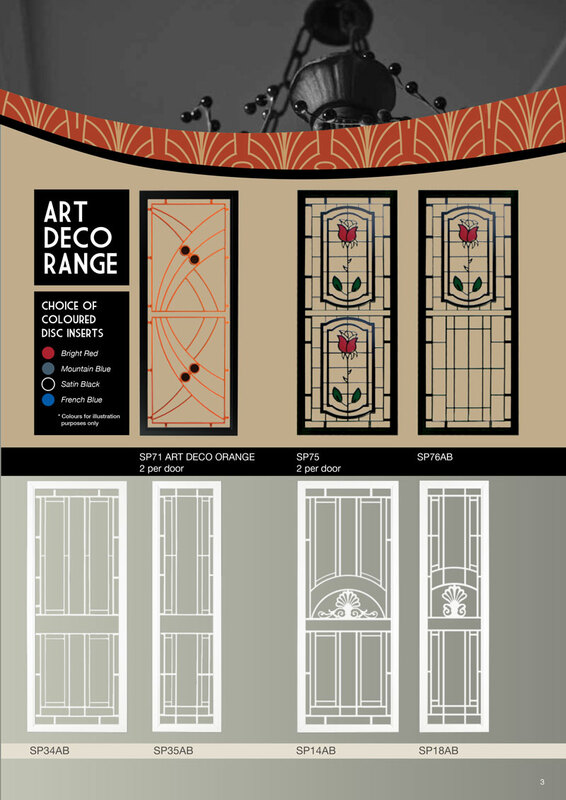 Cast panels are available for both hinged and sliding doors as well as sidelight grilles. 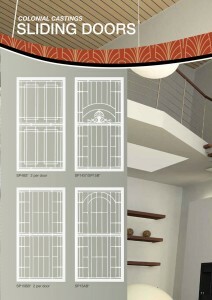 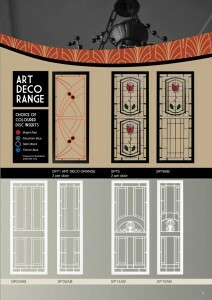 The panels are available in a wide range of styles, colors and sizes. 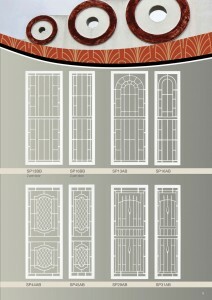 As all door inserts are gravity die cast, rust will never be a problem. 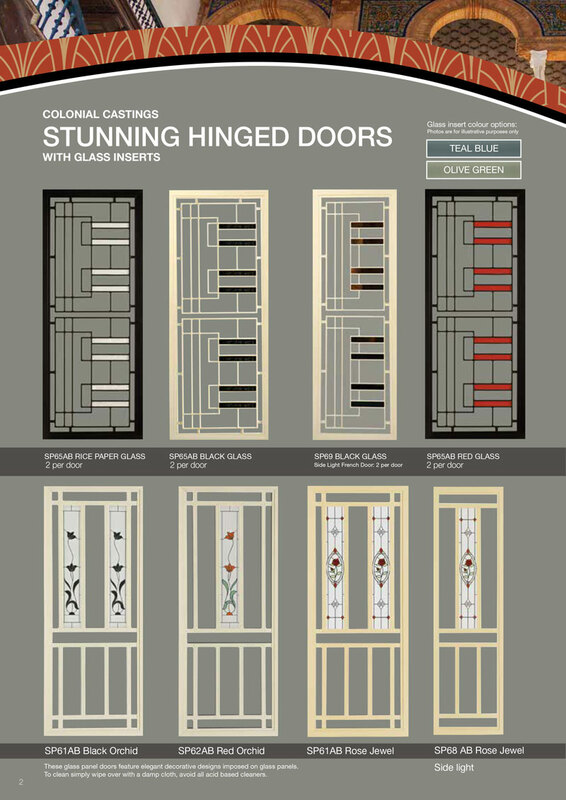 Our doors are manufactured using extruded frame, solid aluminium corner stakes and come standard with the highest quality keyed Whitco deadlock. 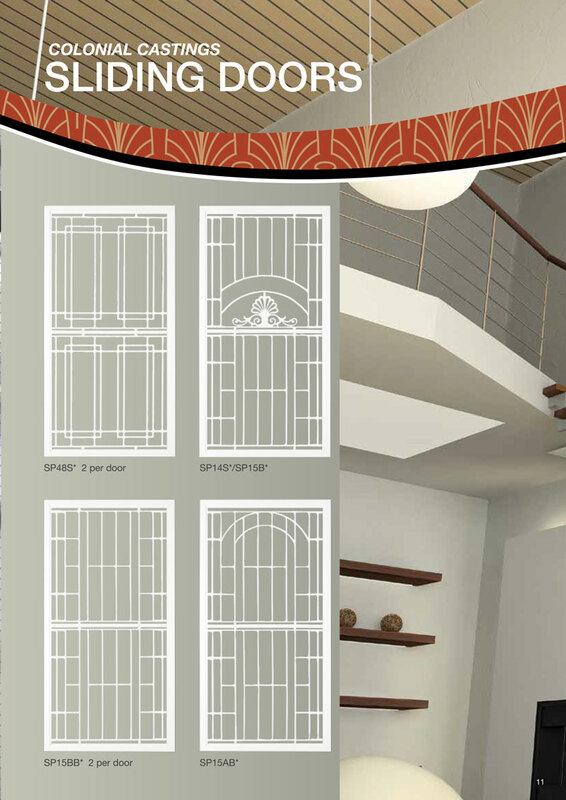 The hinged doors come with powder-coated heavy duty steel hinges, while our sliding doors come with adjustable top and bottom rollers. 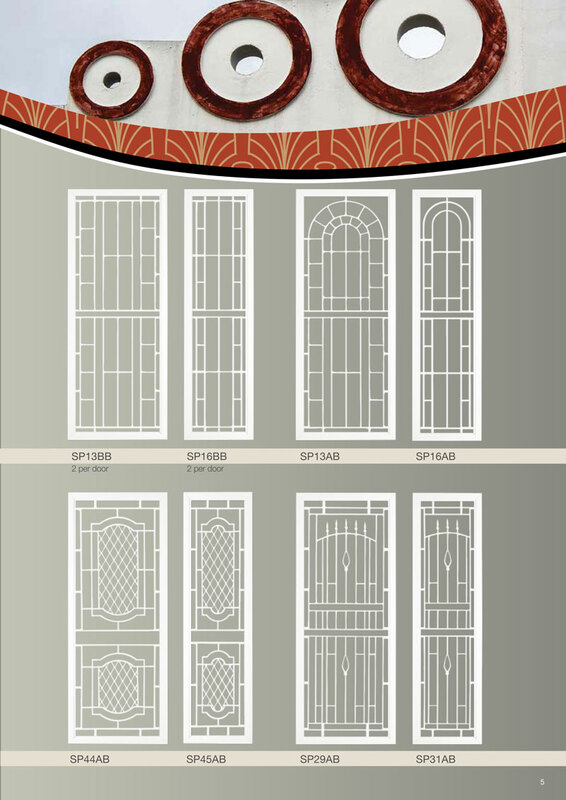 A bug strip (which runs vertically alongside the back edge of our sliding cast doors) is installed to ensure a seal between the glass doors, leaving no gaps. 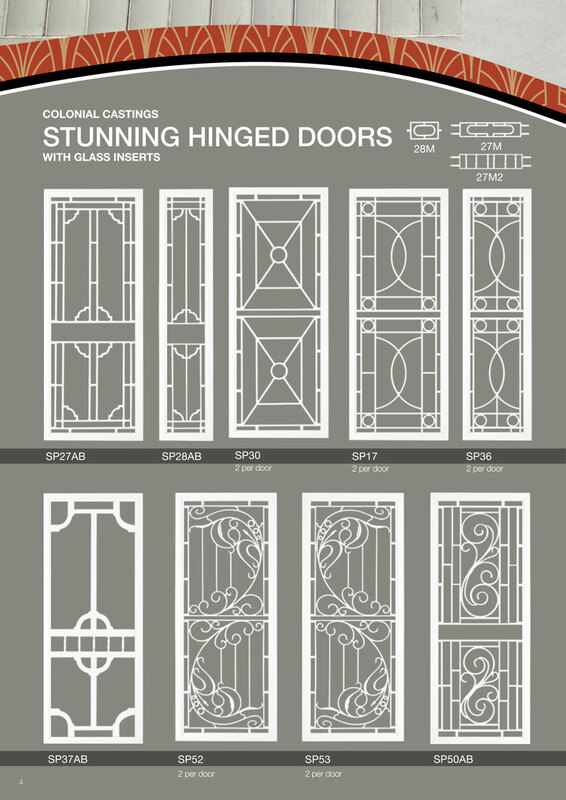 – A keyed Whitco deadlock is used on all our decorative cast doors as they are a more positive lock than the standard non keyed A-latch used by other door competitors.